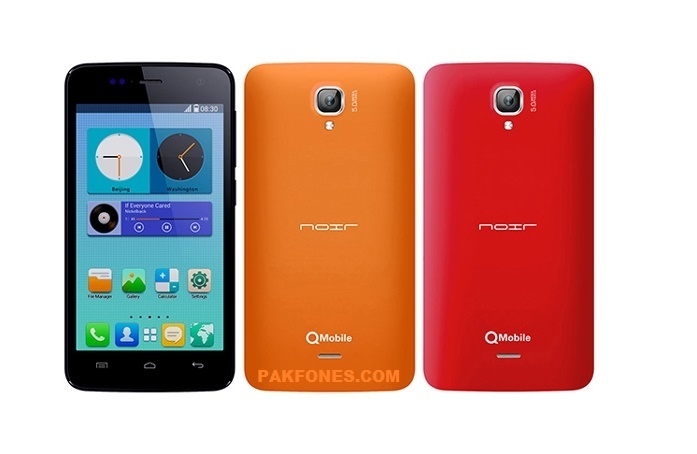 QMobile Z8 Flash File & How To Flash full video guide. This firmware is a official firmware not a phone backup so no any risk if you phone have not any fault in hardware. How To Flash, Upgrade Firmware QMobile Z8? You must have a windows computer and a micro usb cable. Download and extract QMobile Z8 Firmware on your PC and unzip it with any unzip utility download link can be found below. In bin folder you will find QFIL.exe open it and continue. Make sure you installed Qualcomm drivers correctly. Connect phone by pressing Vol+ and Vol- key to PC via micro usb cable. You will see Qualcomm HS-USB QDloader 9008 port in you PC device manager. Select Qualcomm port if QFIL not pick automatically. Press “Browse” button and select prog_emmc_firehose_8916.mbn in QMobile Z8 Firmware folder. Then Press “Load XML ” and select rawprogram_unsparse.xml if you want to install clean software on your cellphone. if you want to upgrade only then you should select rawprogram_unsparse_upgrade.xml file. but we recommend that you should install clean software because sometime upgrade make problems. After selecting rawprogram_unsparse.xml you will be asked to select patch0.xml please select and continue. Connect Qualcomm Phone to your PC via USB cable by holding Vol- and Vol+ keys and select Qualcomm port in port selection. Press “Download” button and let it complete phone restart automatically after download complete. You have done now you can continue on screen setup to complete startup setting first time. Please don’t forget to subscribe by email to get new posts notifications via email. How to flash video is from qmobile z8 plus but z8 and z8 plus flashing method is same only firmware difference. I will try to upload Z8 firmware upgrade video when i get phone again. We have uploaded new video about z8 flashing so you can now watch it also. 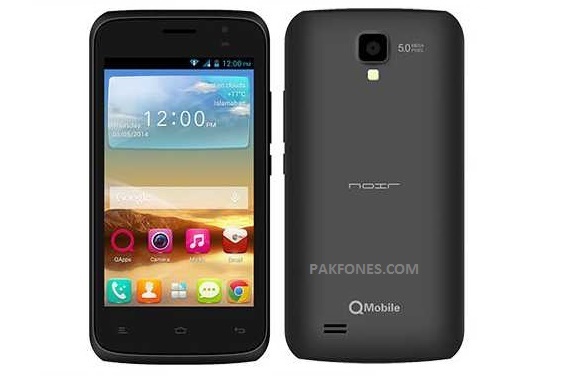 How To Flash QMobile Z8 With QPST Full Guide.